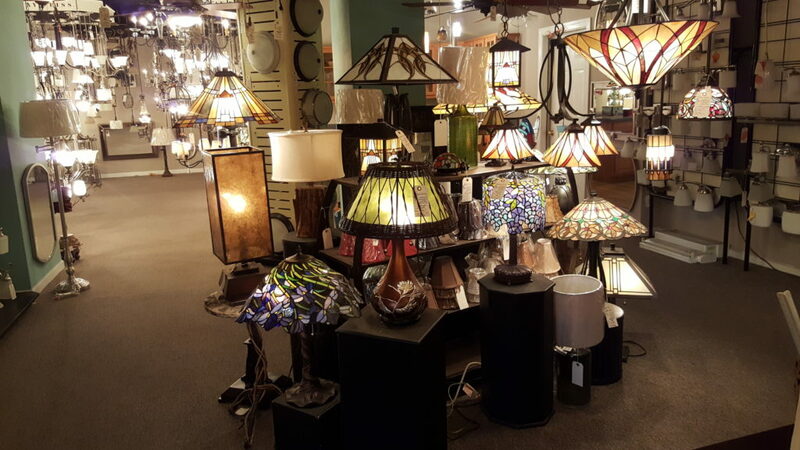 Lighting promotionals – Farmville Wholesale Electric Supply Company, Inc.
Farmville Wholesale Electric Supply Company, Inc.
Take a Virtual Tour of Our Lighting Showroom! 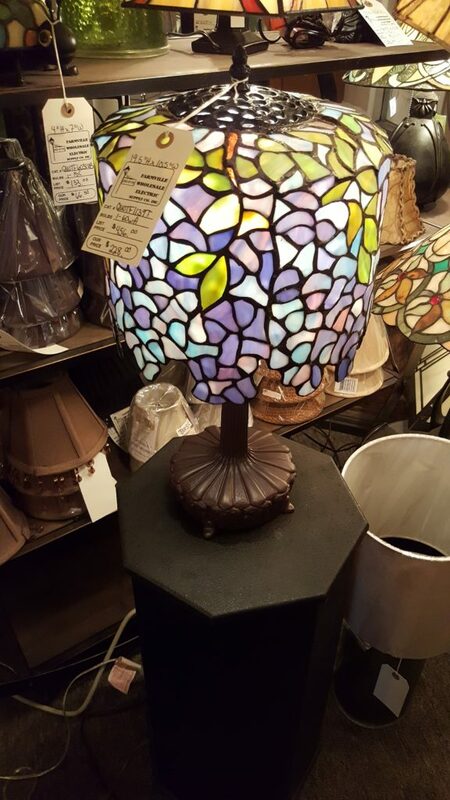 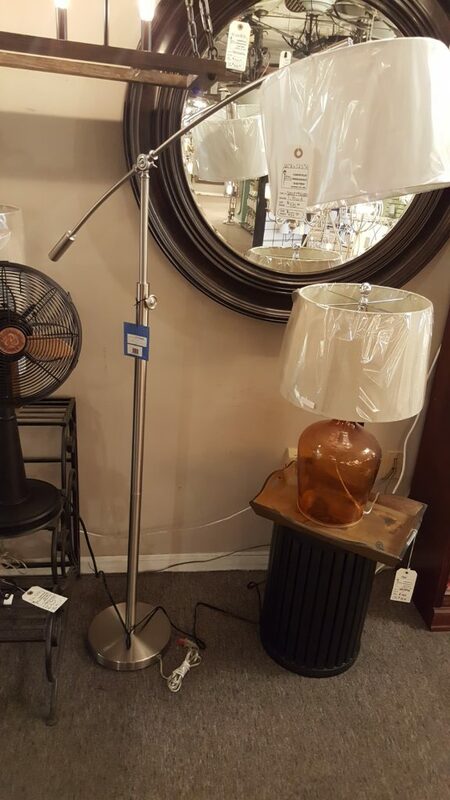 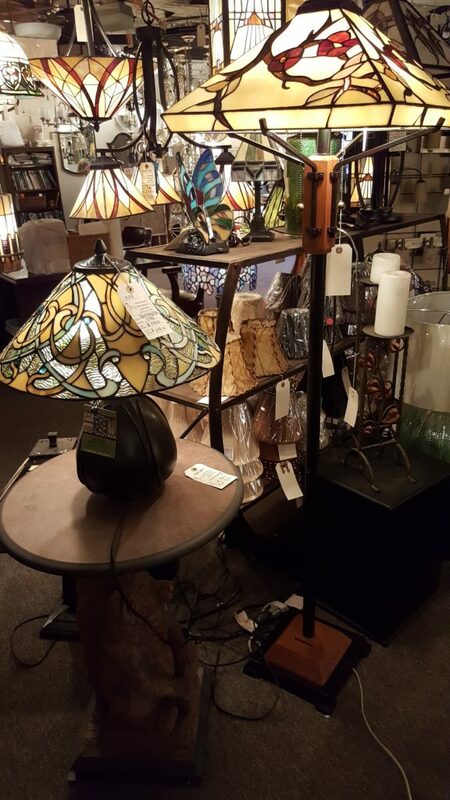 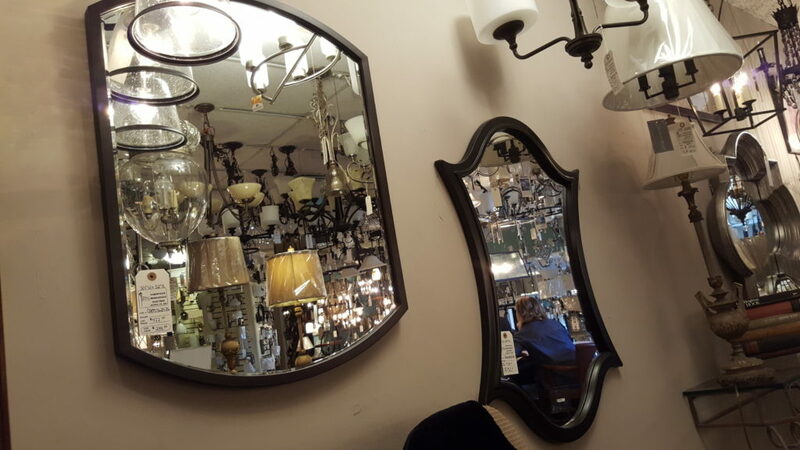 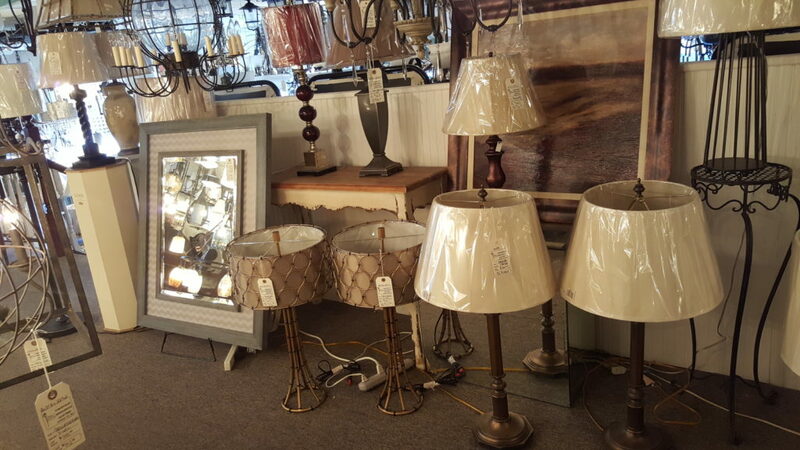 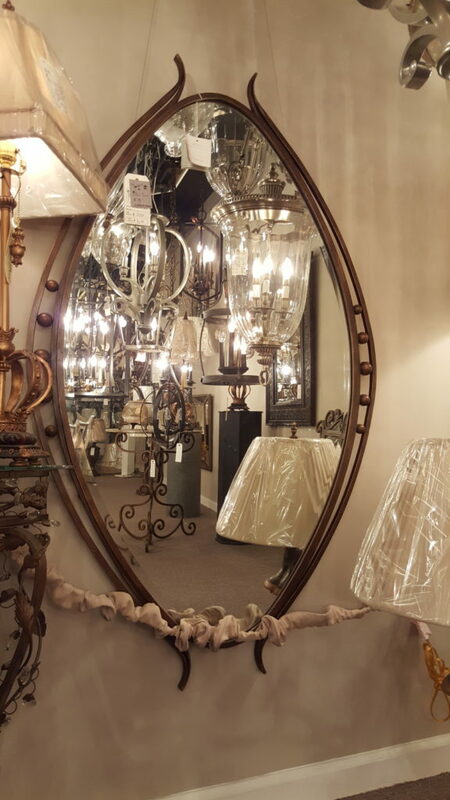 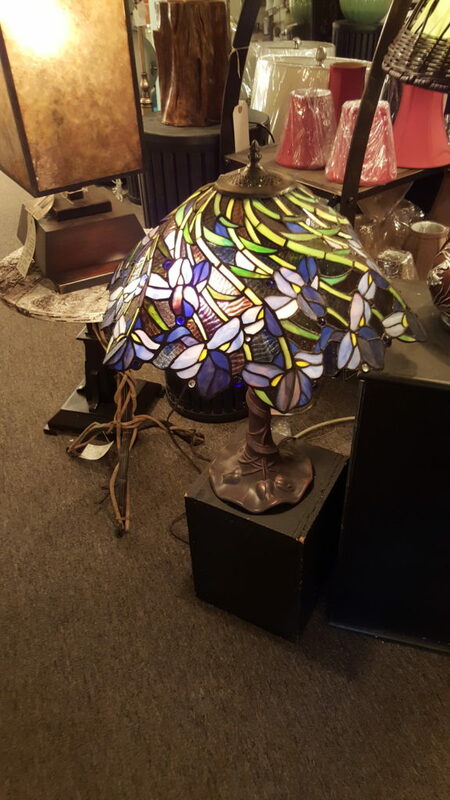 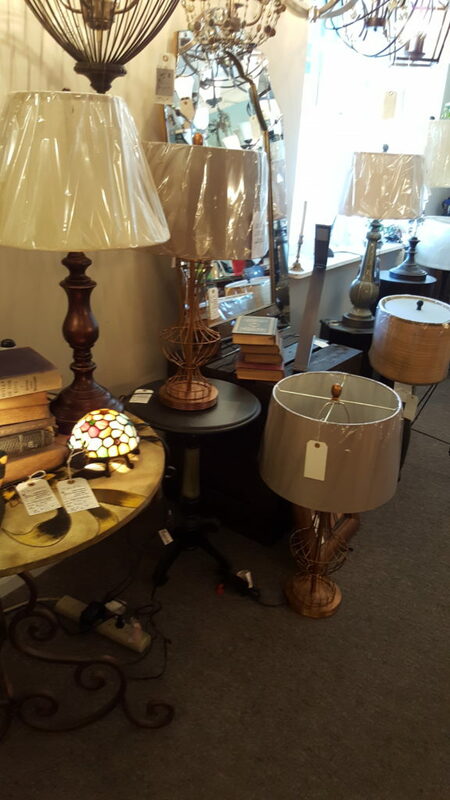 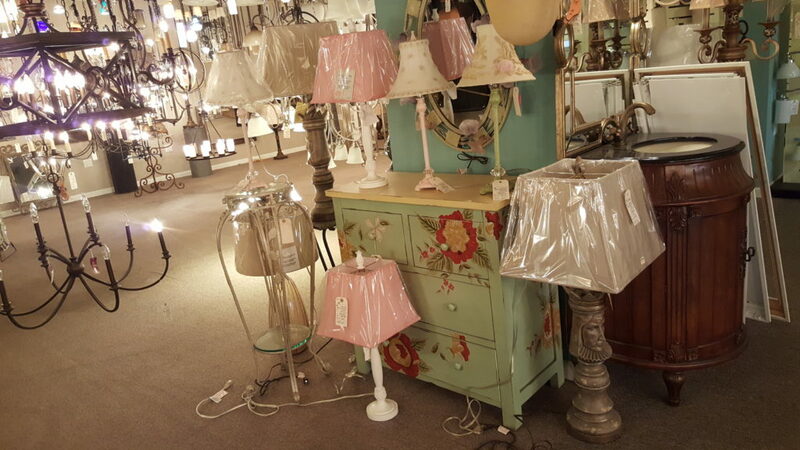 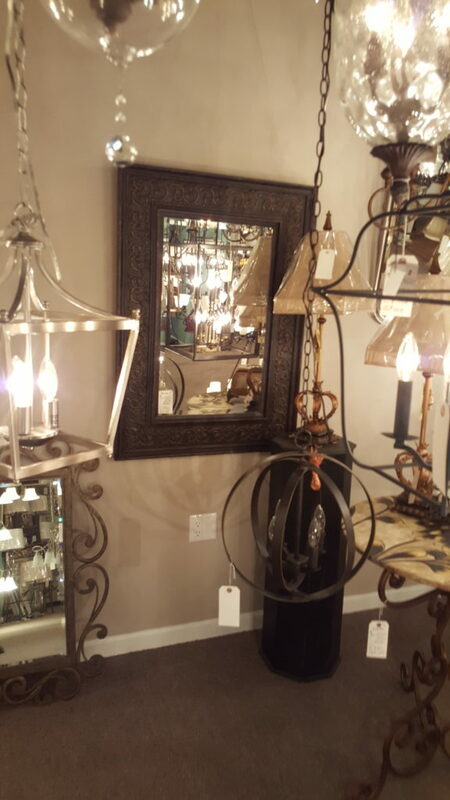 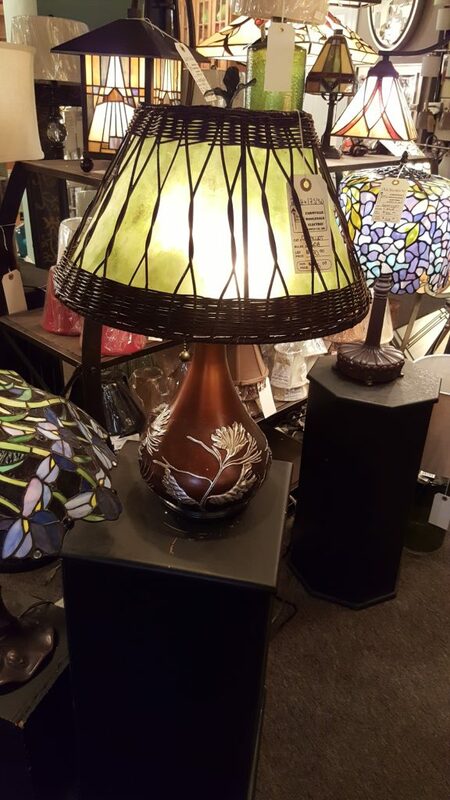 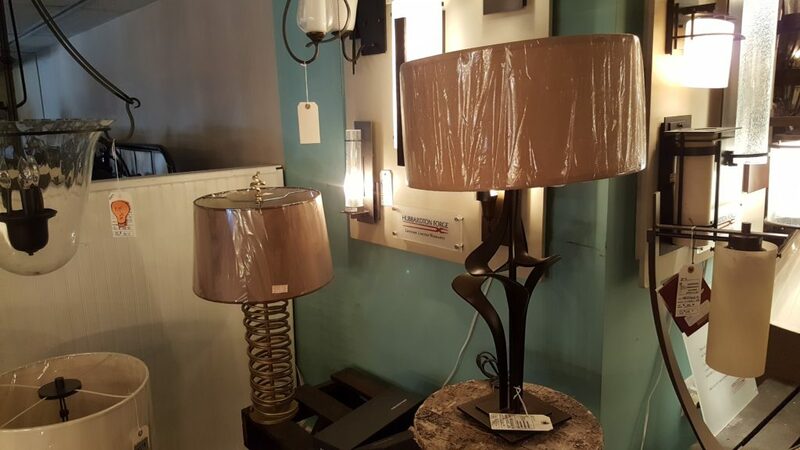 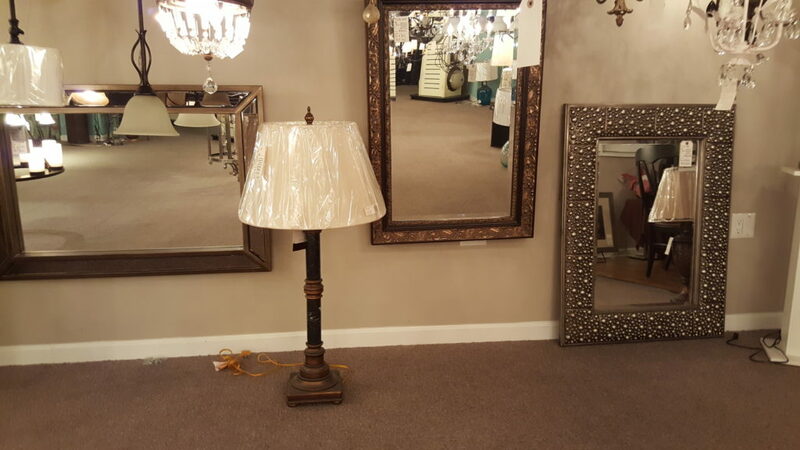 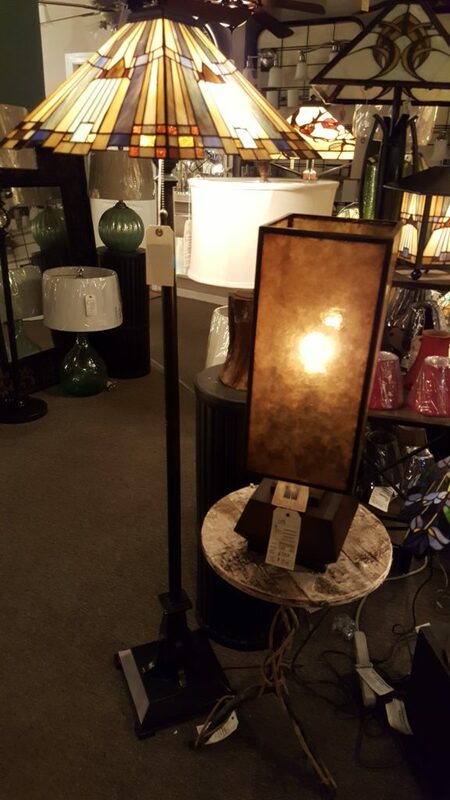 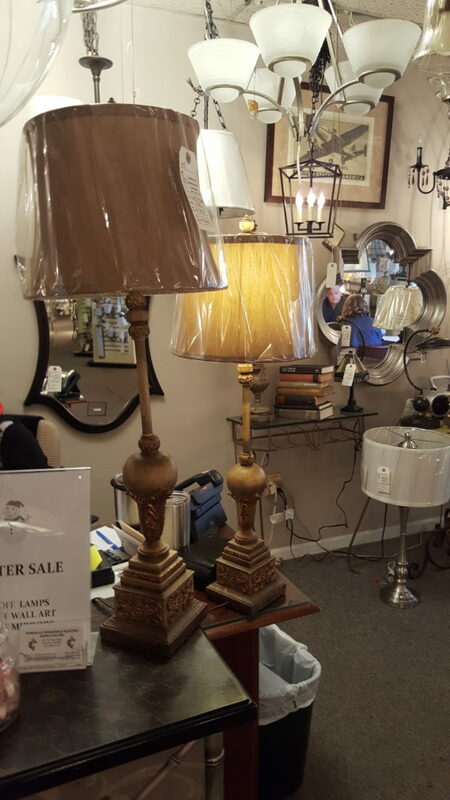 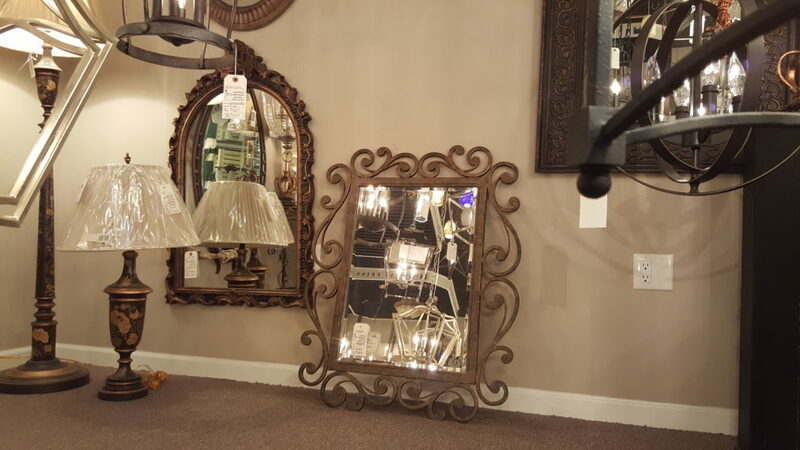 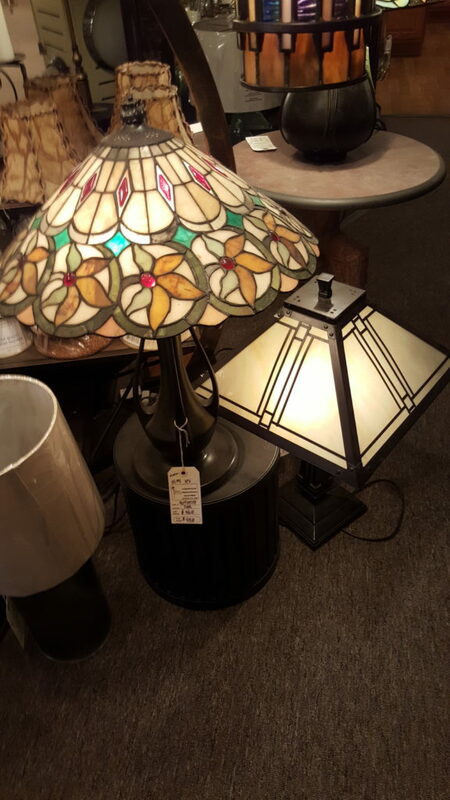 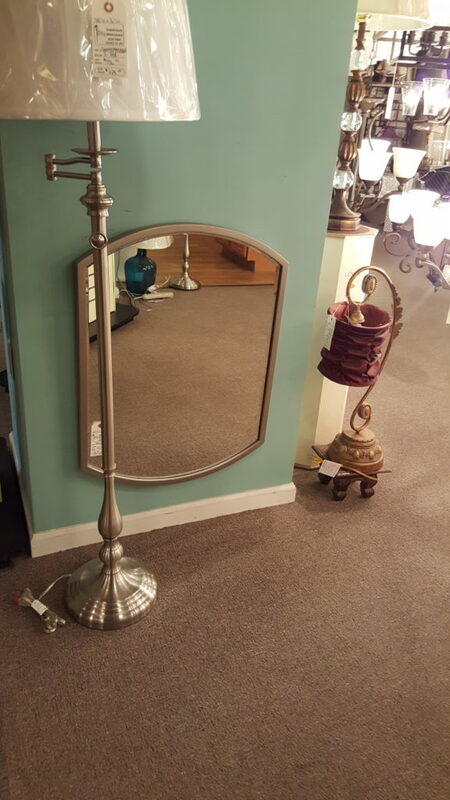 Right now take an additional 20% off our already low prices on Table and Floor Lamps and 10% off Mirrors! 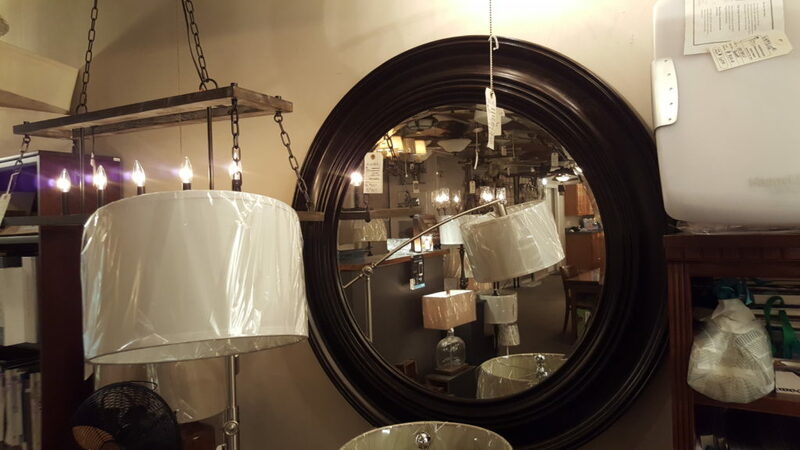 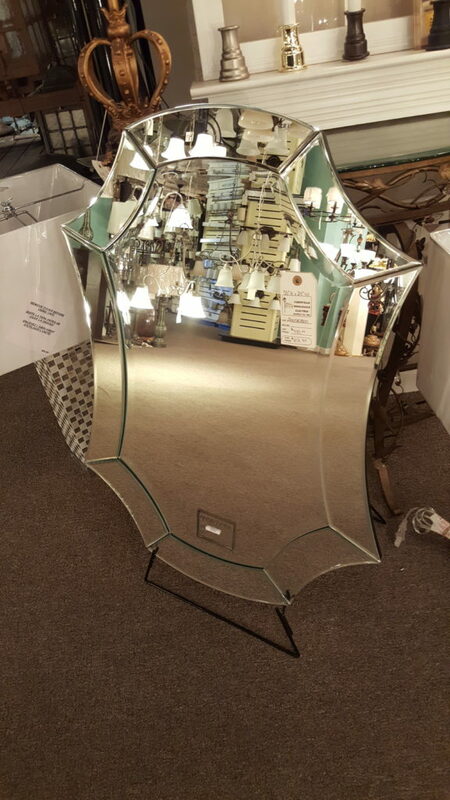 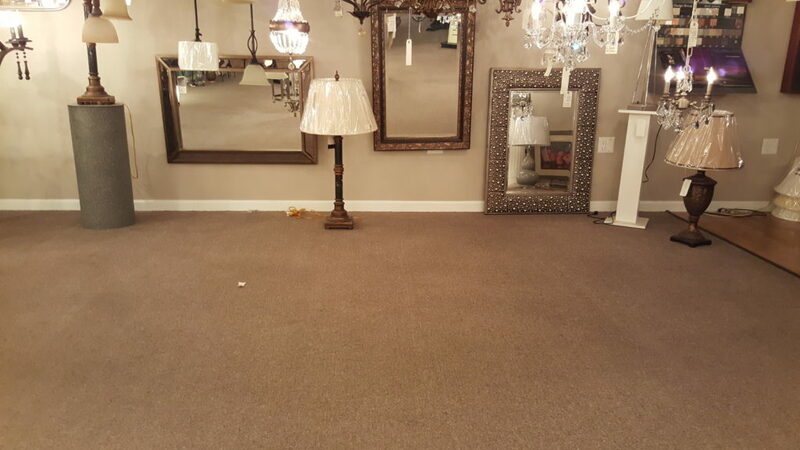 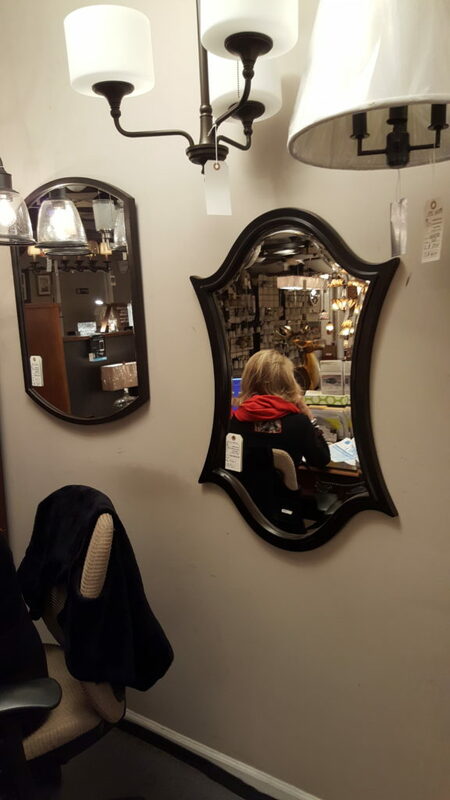 Take a look below for some samples from our showroom, and be sure to contact our Showroom Sales Staff for pricing and availability, or to help you find the perfect fit for your home. 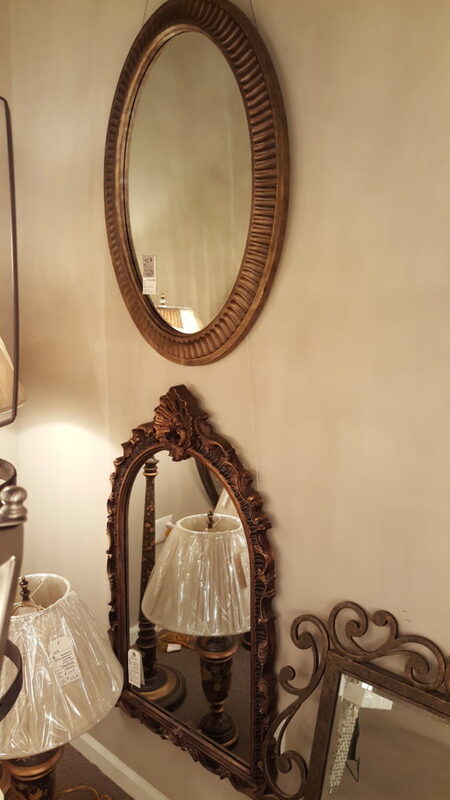 Teresa or Erika will be happy to help!